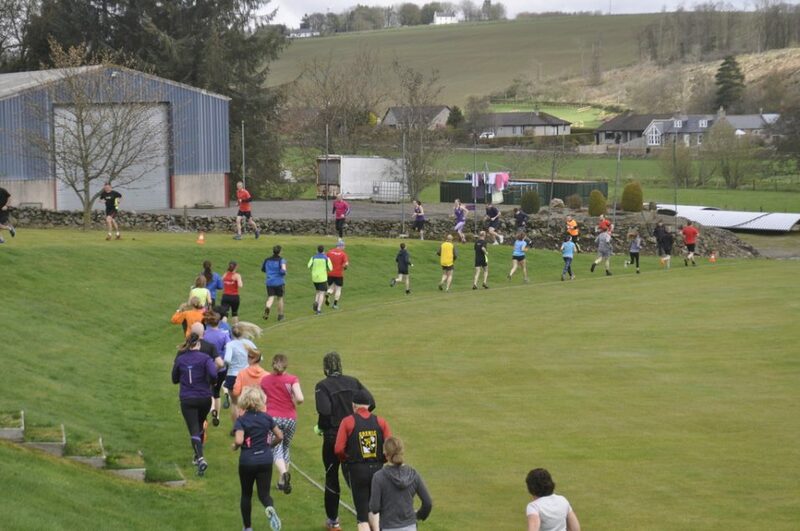 This year, Stuart Kennedy and his friends up in Aberdeenshire, Scotland have organised the 9th annual Methlick FUNd Run to raise funds for New Life Home Trust. The Methlick event is a FUNd run with the emphasis on fun. All money raised at the event goes directly to New Life Home Trust UK to help care and support abandoned babies across Kenya. The date for this year’s Methlick FUNd Run in aid of New Life Homes Trust is Saturday 6th April. If you are in the Aberdeenshire area, please help us to make our 9th run another great success by running, making a donation, or sharing the details of the event with local friends and family. Choose between a 5k or 10k run. 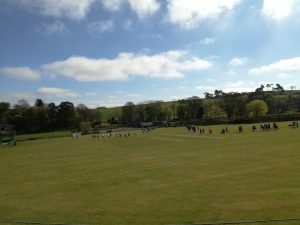 Children of any age can do their bit and run 10 laps of the cricket pitch. Each runner is asked to pay £10 at registration (on the day). You are also encouraged to collect sponsorship from friends, colleagues and family. Over the last 8 years, the Methlick FUNd Run has raised around £16,000 for New Life Home Trust, some achievement for a small event in the North East of Scotland. We wish the event every success. If you are feeling inspired by Stuart and friends, why not organise a similar charity event in your location? Our publicity coordinator, Rachel Heslop, is on hand to help design posters, speak to the local press and help to spread the word about your event. Email publicity@newlifehometrust.org.uk to find out more.